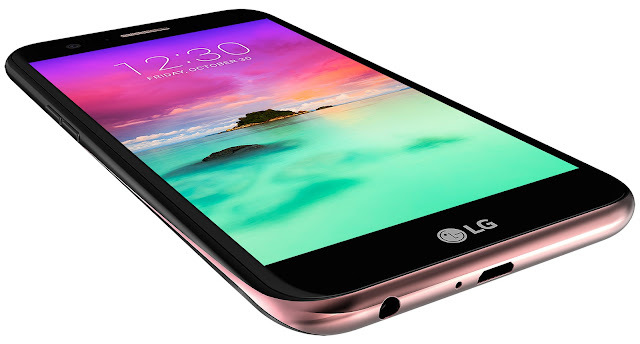 LG Electronics India Limited (LGEIL) has launched new Smartphone LG K10 2017 Model. 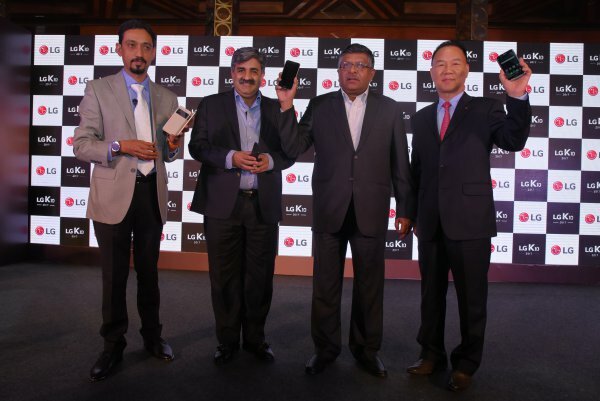 Mr. Kim Ki Wan, Managing Director – LG Electronics India, unveiled the K10 2017 smartphone accompanied by the Hon’ble Union Minister Shri Ravi Shankar Prasad, Communications and IT, Government of India and Mr Pankaj Mahindroo, Founder and National President, Indian Cellular Association. LG K10 2017 smartphone is a 10K-15K range premium looking Smartphone having SOS Security feature in it. LG K10 2017 smartphone hand set comes in three colors Gold, Titan and black and it is priced at 13,990. LG has given it a DHAAKAD SMARTPHONE. LG K10 Smartphone handset has 5.3 inches 720P High Definition In-Cell Touch Display that has 277 Pixel Per Inches resolution. It has 2.5D curve glass layer on top of its display. It has 1.5Ghz Octacore 64bit MediaTek MT6750 Processor in it. It has Metallic curved frame all around. LG K10 is Dual Nano 4G Sim with dual standby with 4g VoLTE feature. This Smartphone handset has 2GB of RAM that is coupled with 16GB eMMC inbuilt internal storage capacity that can be further extended upto 2TB of more space via microSD Card. This handset has Google’s latest Operating System Android Naugat v7.0 support. This Smartphone handset comes with 13 megapixels autofocus PDAF featured Primary camera with LED Flash light and on front panel it packs 5 megapixel wide angle Selfie shooter camera that is capable to capture selfies at 120° wide angle means it can cover more, it has F2.2 aperture speed. 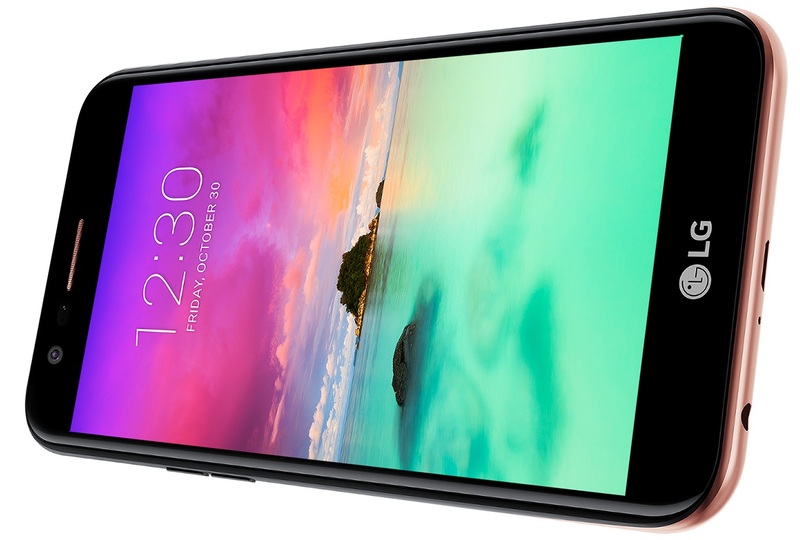 On its back panel below the Primary camera it has a Fast sensing Fingerprint Sensor. For connectivity It has Bluetooth 4.2, Wifi, FM Radio, GPS A-GPS, Glonass, NFC, USB 2.0, 3.5mm Audio Jack. Sensors given in this Smartphone handset Acclerometer, Ambient Light Sensor, Compass Magnetometer Sensor, Gyroscope Sensor and Proximity Sensor and FingerPrint Sensor. It packs a 2800mAh Lithium ion removable battery. 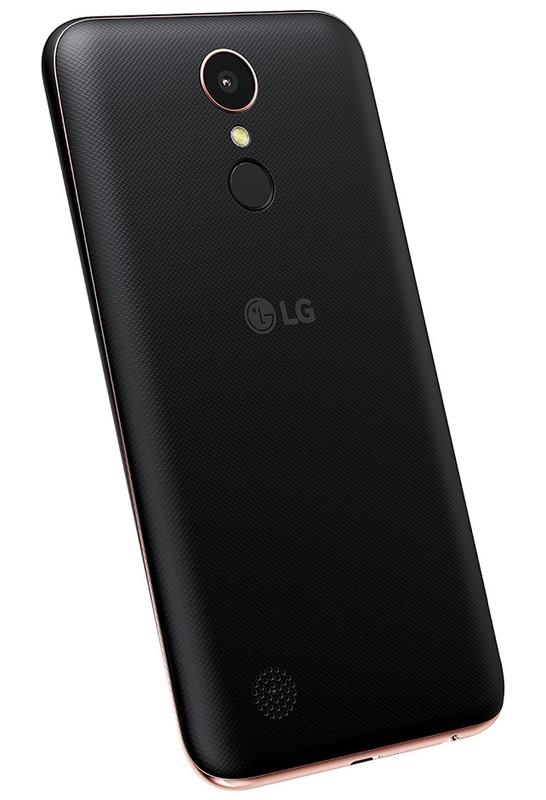 LG has provided LG K10 2017 smartphone with a special SOS Security feature in it 112 Panic Button that can be used in the emergency conditions to connect with Familiy, Fire Brigade, Ambulance Service or Police in the Panic Condtion for safety and security.